Are you the commissioner of this year's fantasy football league? Say no more! 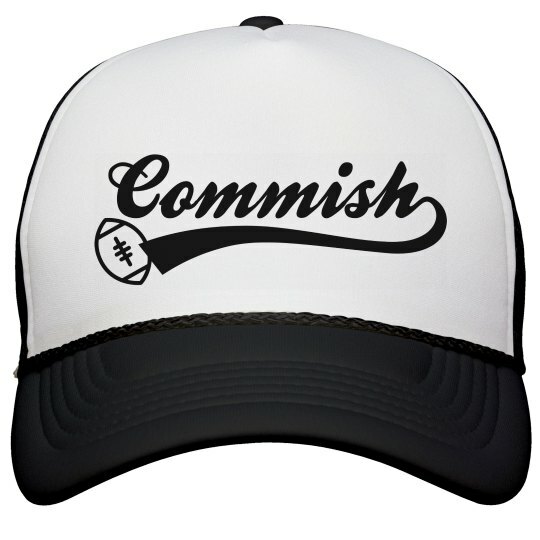 Snag this trendy "Commish" hat to let everybody know that you're in charge.